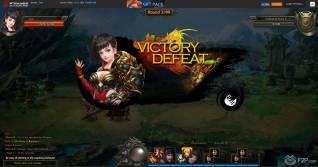 R2Games announces a new browser-based MMORPG, Dragonbone Dynasty, entering Open Alpha next Monday, June 27. 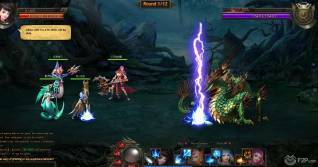 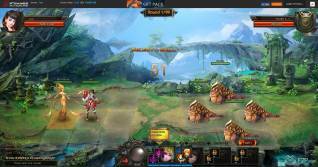 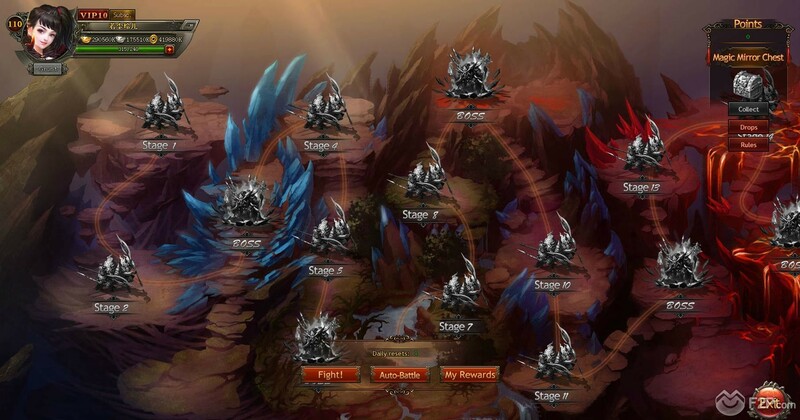 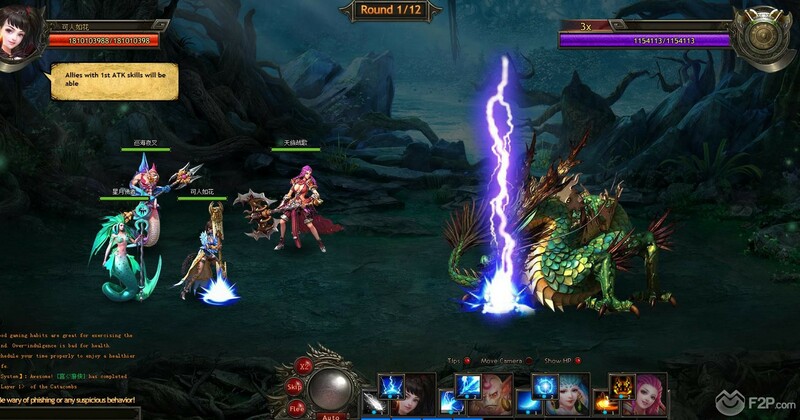 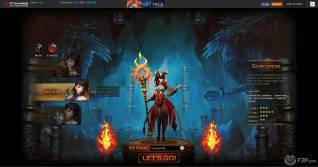 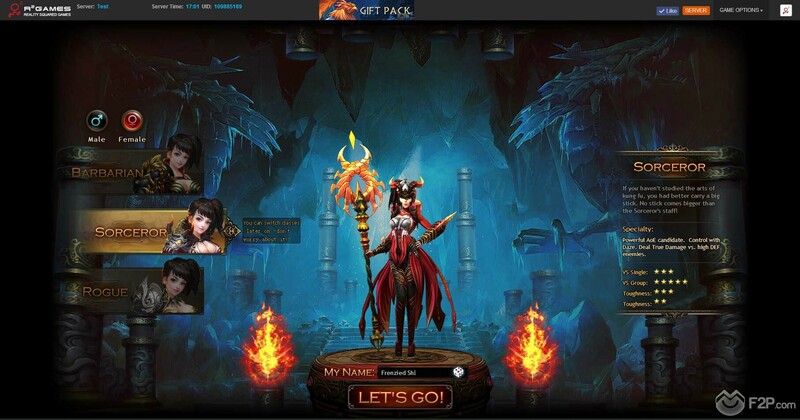 The game presents itself a refined version of classic browser titles, such as League of Angels and Wartune. 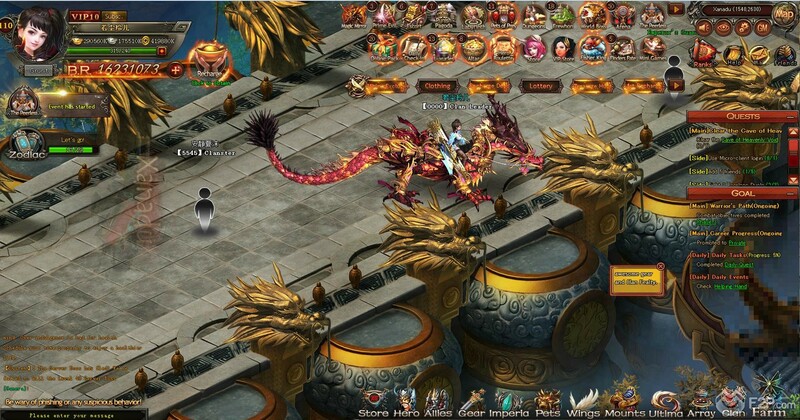 It will feature a persistent online fantasy world with grid-based combat, several character types, and a deep story that players will enjoy through an expansive questline.